Ladies and Gentlemen, we come to the second celebrity on our list and it is none other than Wasiu Ayinde Adewale Omogbolahan Anifowoshe, who was brought to planet earth on the 3rd of March 1957 in Agarawu, Lagos Island. K1 The Ultimate kick started his music career after he lost his father when he was just 13 years old, he released his first album in 1980. He is referred to as the top Fuji artiste in the country today. 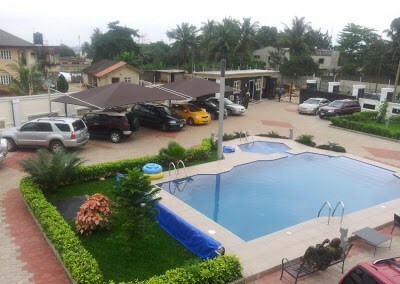 He has been making money since his early years and he has several mansions in Lagos and also his home town in Ijebu. 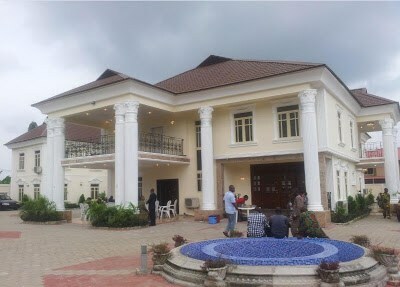 The Ijebu mansion which is popularly called Omoojusagbola, was completed in March 2012 when he celebrated his 55th birthday. 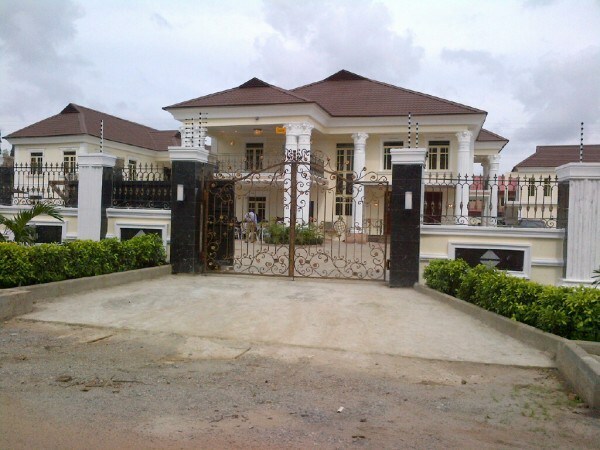 It is estimated to be over N800m.